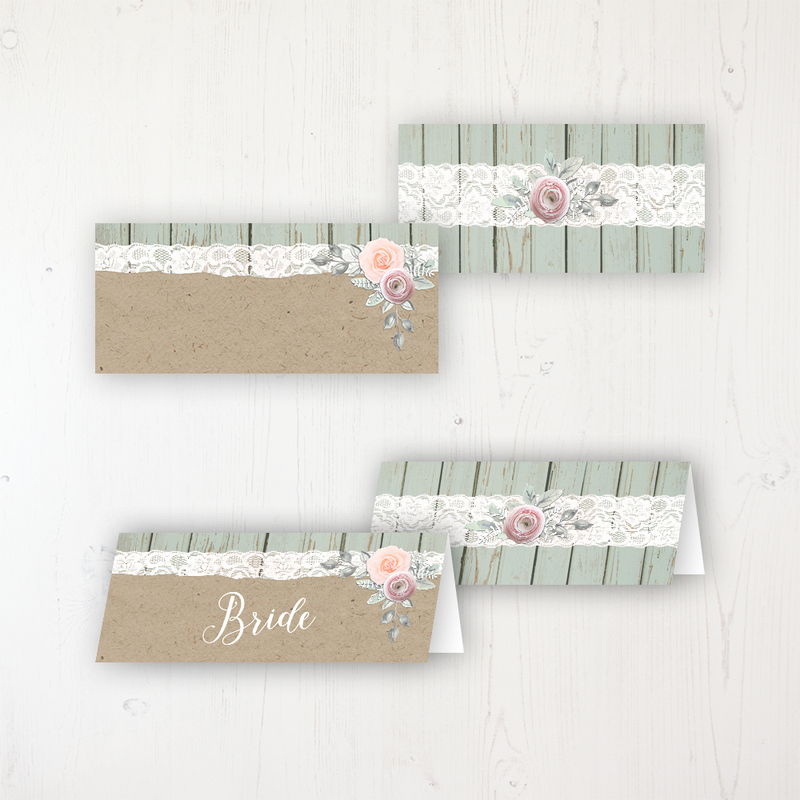 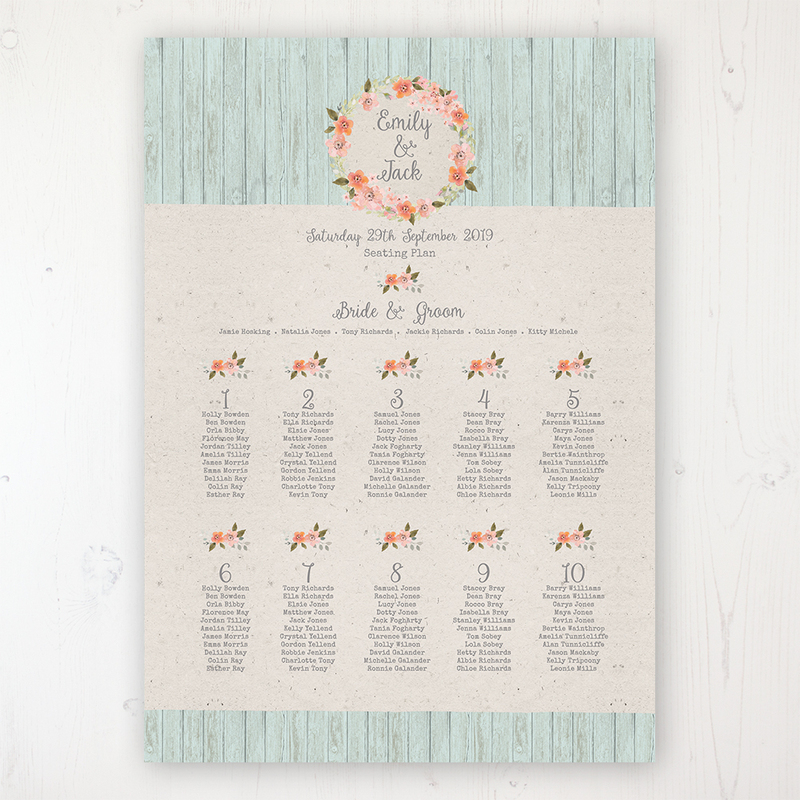 As your wedding is drawing closer, you’ll need to organise all your guests on the big day with some on the day stationery. 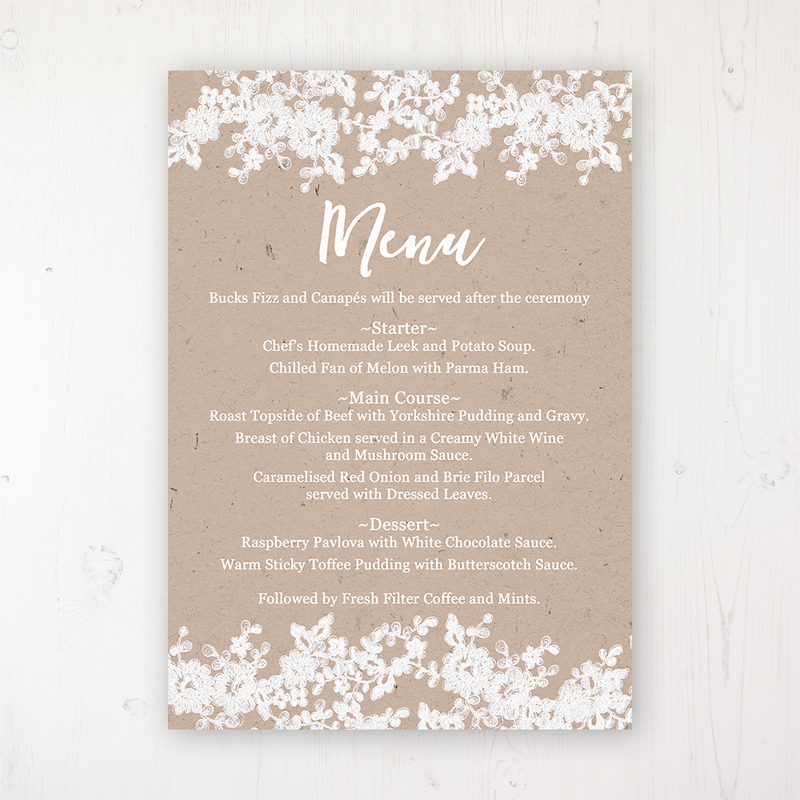 They’ll need to know what to sing and when, where to sit and what’s on the menu. 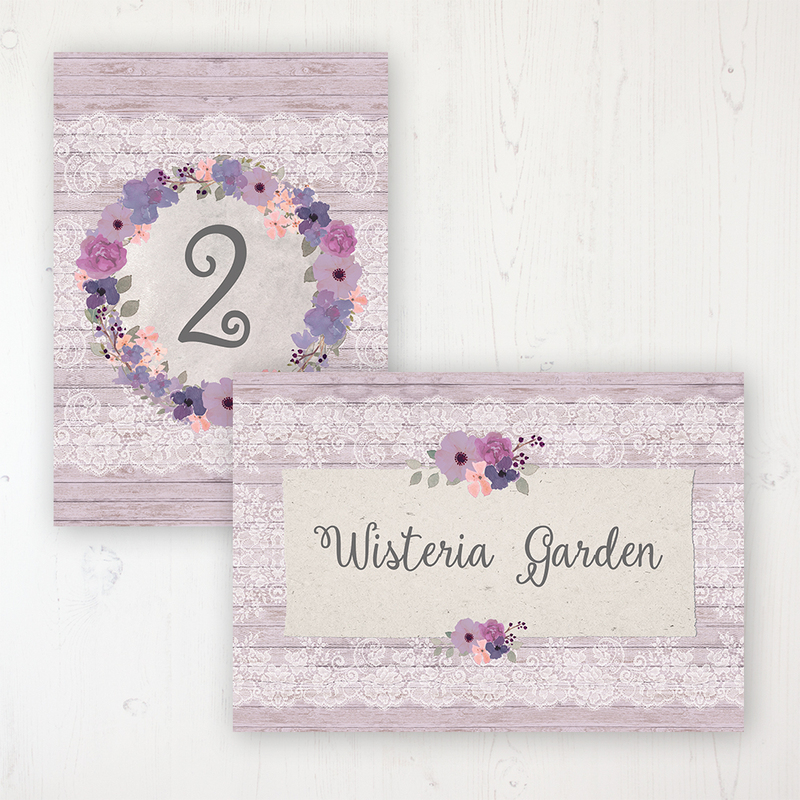 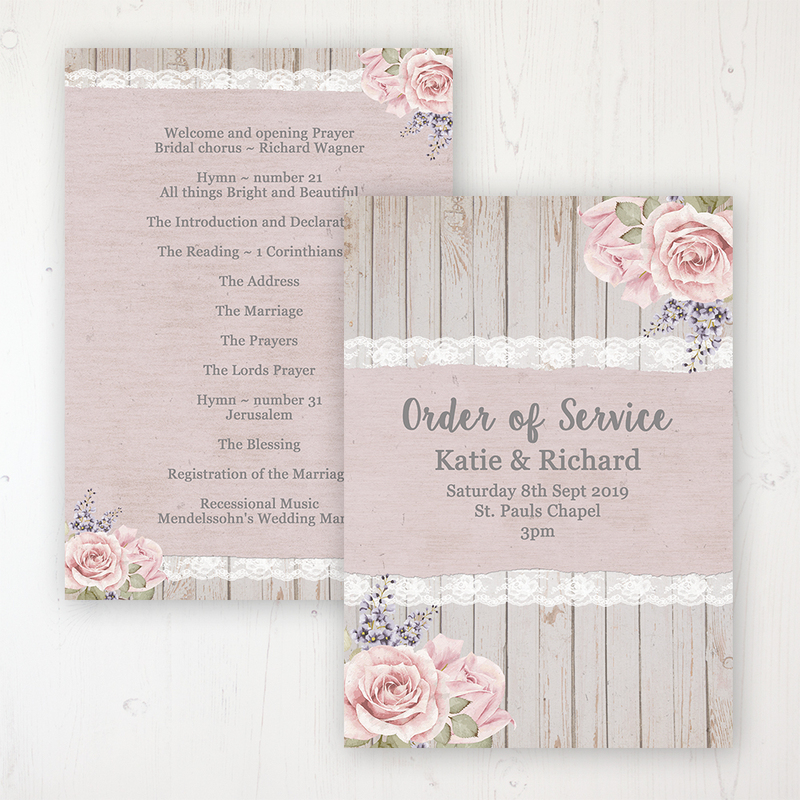 You’ll find everything you need here with order of service cards and booklets, table plans in poster and card format, name and number cards and menu cards for your tables, and place cards for each seat, all available in every one of our beautiful collections designs.